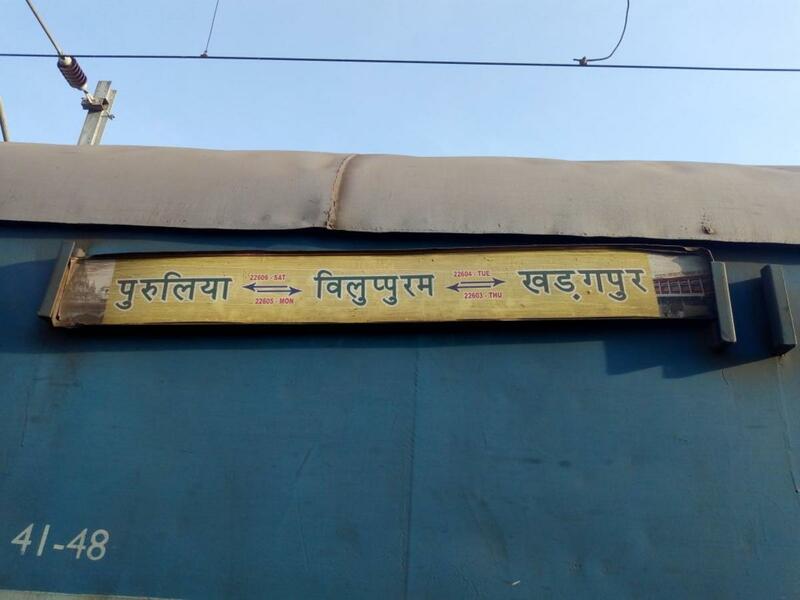 ▶️Run as Biweekly from 05.07.2019, Departure from Purulia on Monday and Friday; ▶️22605 PRR VM Express will halt at Jaleswar for the train departing PRR on 11/03/2019 for a period of 6 months on an experiential basis. 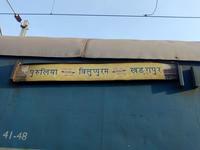 Jaleswar halt time is 15:00 hours. 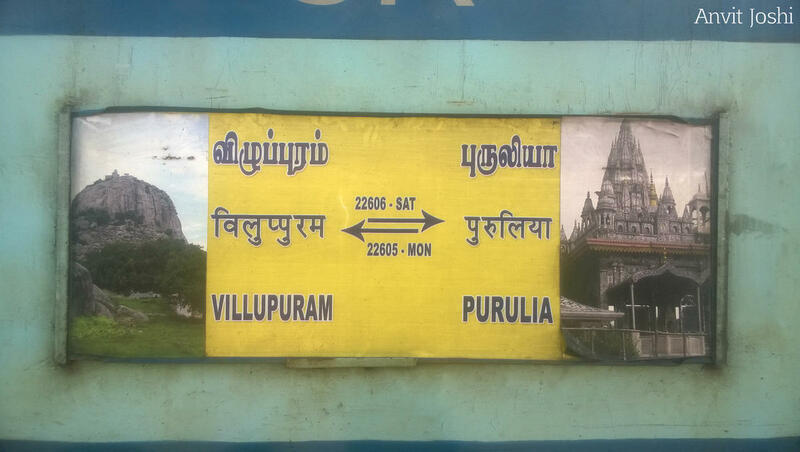 The Shortest Route between Purulia Jn and Villupuram Jn is 170 km (9%) shorter.